Cheetah in the dry lugga of Serolipi river. 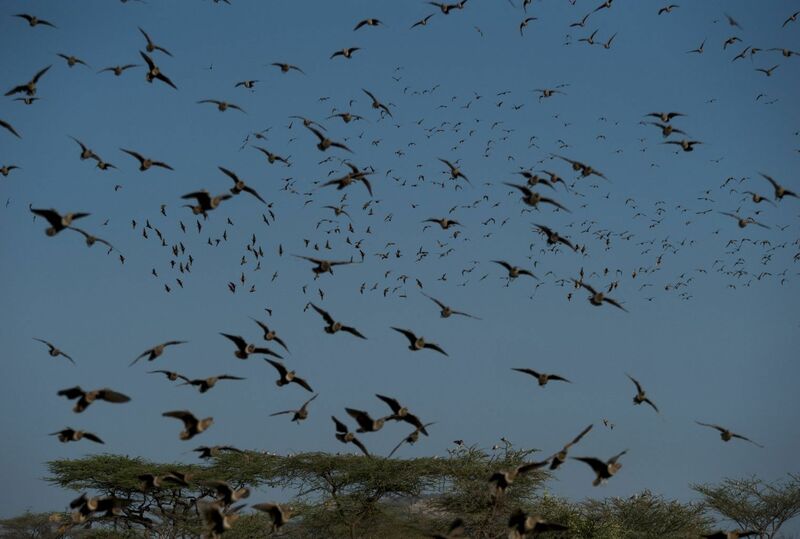 Every morning, thousands of Sandgrouses and other birds go to Kisima Humsini waterholes to drink water, Sera. 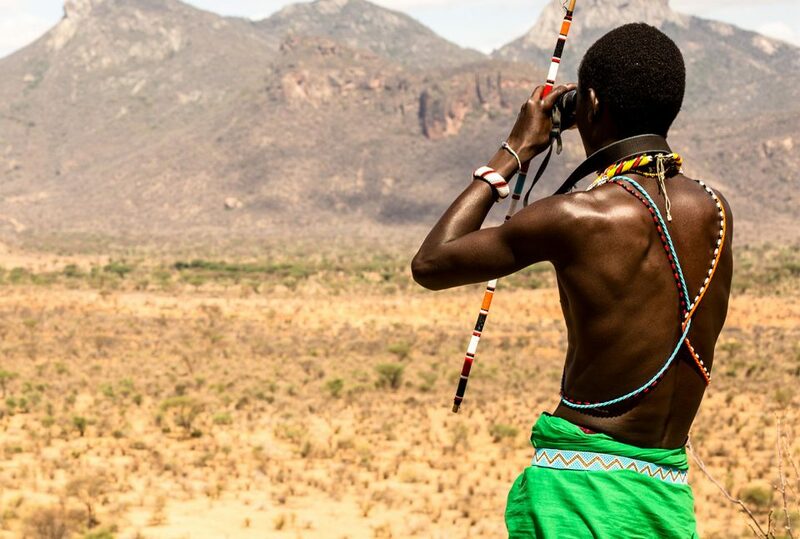 Sera and Melako Community Conservancies in the Northern Rangelands of Kenya are some of the most spectacular community ranches operating under the banner of the Northern Rangelands Trust (NRT). NRT is an umbrella organization which has developed the community conservancy model to improve biodiversity conservation and livelihoods of local people. Until now these two remote conservancies have not benefited from any income generation through tourism and remain wild and undeveloped. 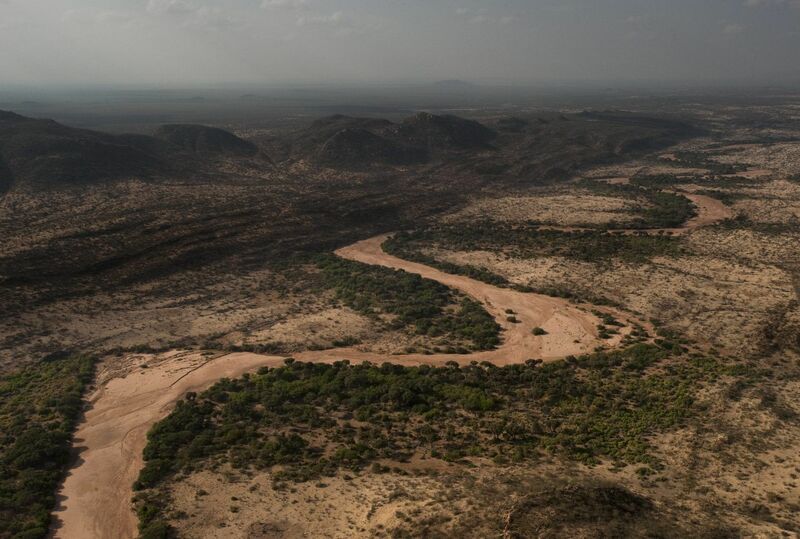 The area has only a few tracks, no permanent settlements and is used only on a seasonal basis by nomadic pastoralists from the Samburu and Rendille tribes. The wide dry riverbeds, or luggas, that cross the area are lined with dense riverine vegetation that provides essential food, shade and routes for wildlife to traverse this arid landscape. Sera Wildlife Conservancy was established in 2001. 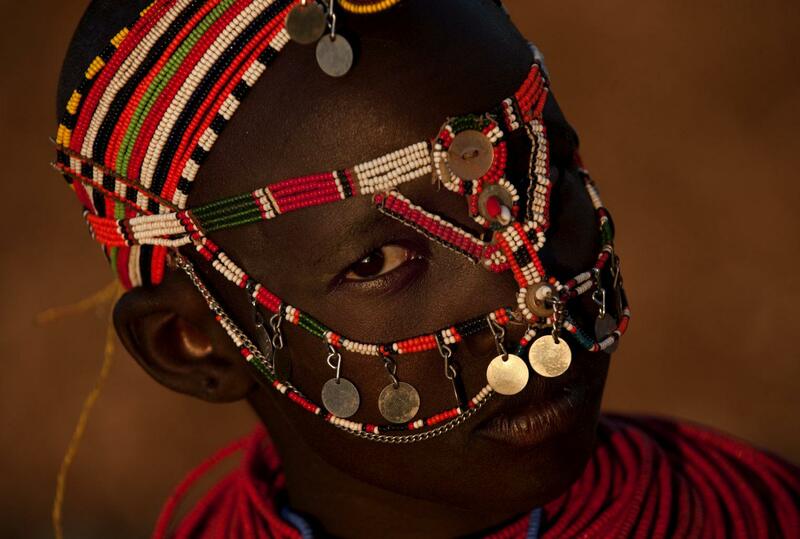 The Samburu communities formed the conservancy with the aim of linking the three rival ethnic groups that live in the area; the Samburu, Borana and Rendille. A largely undisturbed wilderness, it is not uncommon to come across Grevy’s zebra, lion, leopard and cheetah and in the wet season large herds of elephant. 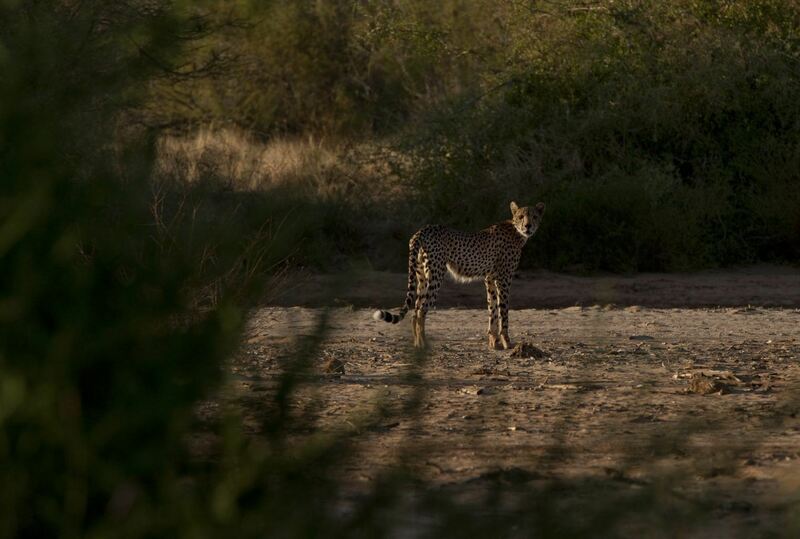 The area also has resident populations of, amongst others, gerenuk, reticulated giraffe, lesser kudu, oryx, Grants gazelle, dik dik, hyena, baboon and vervet monkeys. In 2015, 10 rhinos were transferred to the area, creating East Africa’s first community owned Rhino sanctuary. 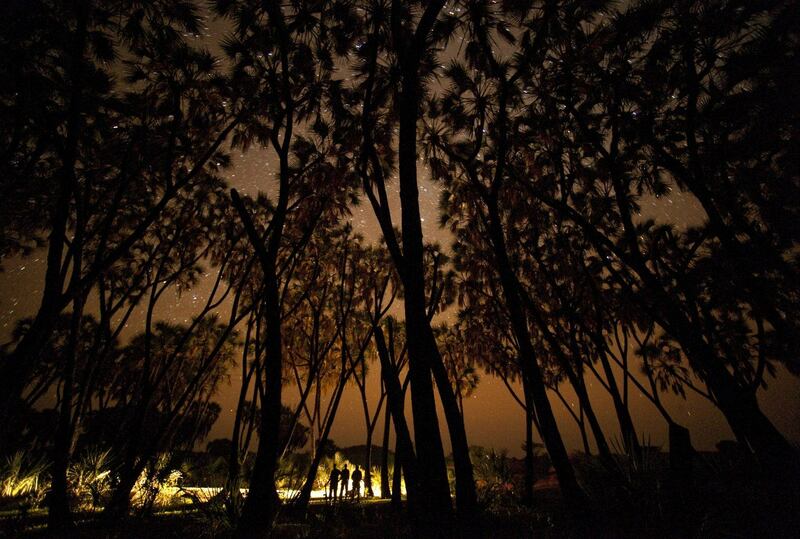 Stretching toward the Ethiopian and Somali boarders, Melako is a vast area of arid bushlands. Following registering with NRT in 2004 the focus has been on sustainable rangeland management through NRT’s GrazingWorks programme. GrazingWorks provides an alternative market, paying fair prices, purchasing directly from the conservancies, and buying selectively to reward good conservancy performance. This market aims to incentivise conservancies to practice effective, transparent governance and sustainable natural resource management by linking local livestock owners in high performing conservancies to ready markets.